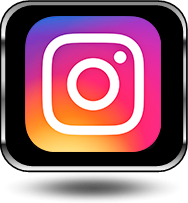 Service Availabilities in Pittsford, Brighton, Penfield, Fairport & The Greater Rochester New York (NY) Areas Near Me! Have you always wanted to learn more about your pond fish in Rochester, Monroe County NY? Do you have questions about basic pond ecology? Or maybe you simply want to install your own pond but need help along the way. Look no further! Acorn Ponds & Waterfalls Passed All Levels 100%... Can You ? 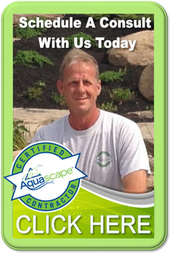 Certified Aquascape Contractors (CAC's) are the most qualified and informed pond installers in the water gardening industry. All CAC's are required to attend continual training and education seminars and maintain a proven record of outstanding work and dedicated customer service and support. 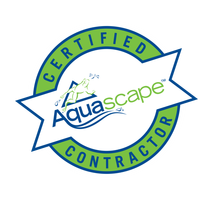 We are also required to pass all aspects of the Aquascape Academy 100% as a part of our certification process. Designing, installing & maintaining ponds is a passion for us at Acorn Ponds & Waterfalls. 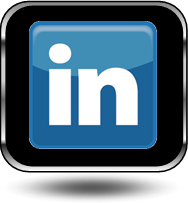 We have learned from best, Aquascape Inc. and we are inviting you to learn as well.